Few people visit San Francisco without giving thought to the culinary experience that awaits them in this unique city. 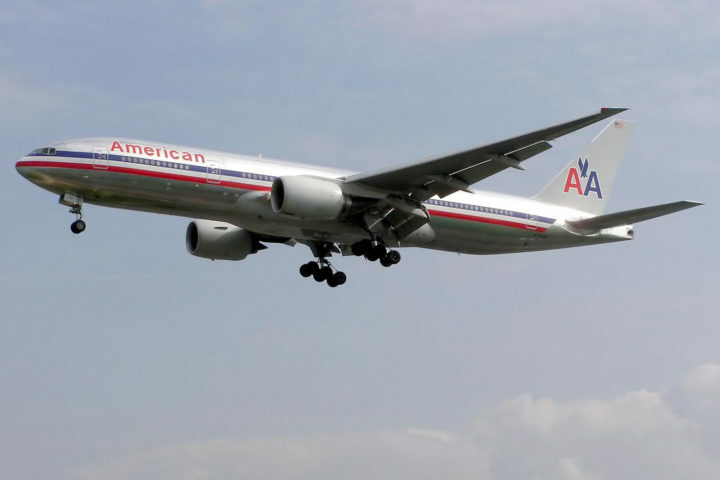 In fact, culinary travel is a growing industry, and San Francisco has garnered a strong reputation as one of the great “foodie” cities in the United States. According to a recent Mandala Research study, of the 170 million leisure travelers in the U.S., 77% can be classified as culinary travelers, or people who chose destinations based on food and restaurant choices. San Francisco’s distinct history of satisfying hungry diners dates back to the mid-1800’s and the California Gold Rush. Iconic foodstuffs coming out of the city include sourdough bread, Crab Ciopinno, chop suey, Ghirardelli chocolate, and Mai Tai’s, to name a few. San Francisco offers many culinary delights, with a new restaurant opening in the city almost daily. There are so many choices that it can be overwhelming, particularly if your time in “The City by the Bay” is limited. If you’re not sure where to start, here are three must-try dishes for any visit to San Francisco. There are quite a few places in San Francisco where one can find this classic dish, but none like the original Bistro Boudin. Boudin both originated and perfected this iconic combination. The Boudin Bakery chain was founded in 1849, and they’ve since nurtured their sourdough bread recipe making it a San Francisco staple. 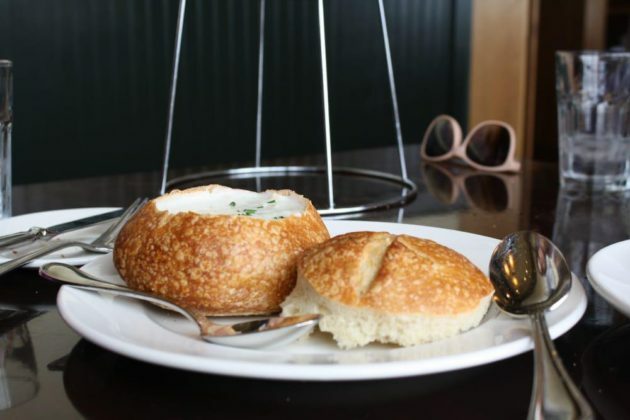 The Traditional Clam Chowder in their freshly baked Sourdough Bread Bowl is Bistro Boudin’s local take on New England clam chowder. When you visit the restaurant’s flagship location in Fisherman’s Wharf be sure to visit the demonstration bakery. Set aside some extra time for their San Francisco Bakery Museum and History tour as well. 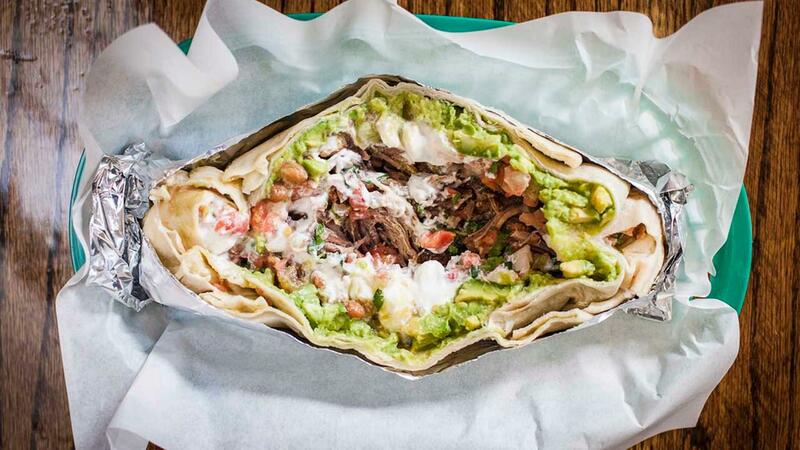 If you thought that you’d have to travel to the southwest to experience America’s “best burrito” you’d be off the mark by about a thousand miles. One popular website did a recent survey of over 67,000 burritos nationwide, and the winner was La Taqueria on Mission Street in San Francisco. Their carnitas burrito was the clear victor, but be prepared for the entire experience if you want some of this Mission burrito goodness. Lines at La Taqueria are notoriously long, and you’ll need to compete with other diners for a table. If you like spicy food, you won’t want to miss this culinary masterpiece on your next trip to San Francisco. Called Chicken with Explosive Chili Pepper, the dish is one of the signature offerings at the famous Z & Y Restaurant in the heart of San Francisco’s Chinatown. 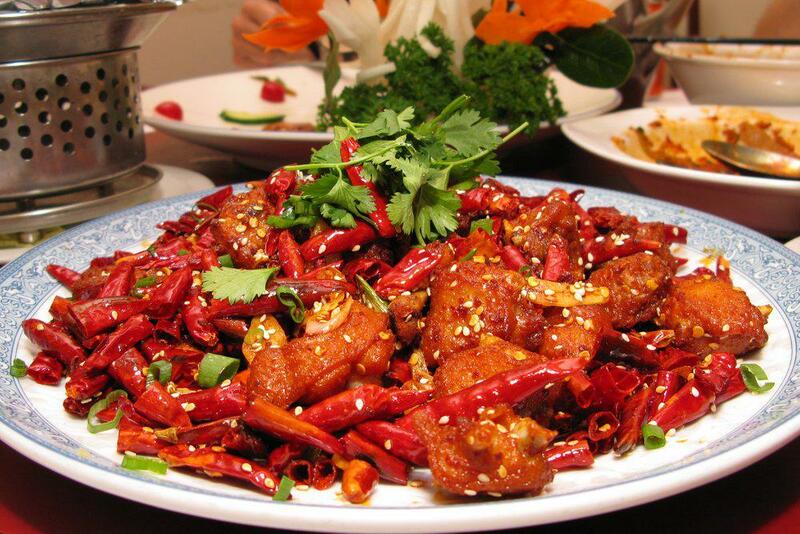 The dish is the Sichuan standard Chongquing chicken, where the meat is hammered and breaded before it is stir fried with Sichuan peppers and dried chilies. This one promises to set all of your parts on fire and have you asking for more! Z & Y Restaurant has hosted top American and foreign dignitaries, and is a Michelin 2016 Bib Gourmands selection. Many will agree that San Francisco is one of the nation’s top food cities. If you plan to visit soon, be sure to check out these must-try dishes that will give you an authentic taste of this unique area.